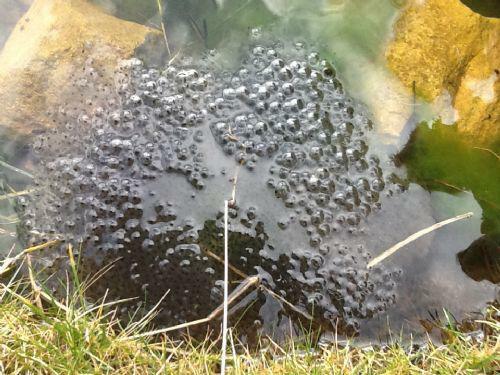 Frog spawn has been found in our school pond. The children will be keeping a check to see how it changes over the next few weeks. They will be using what they have learnt in their science and literacy lessons to write diaries about the changes and explanations about life cycles. 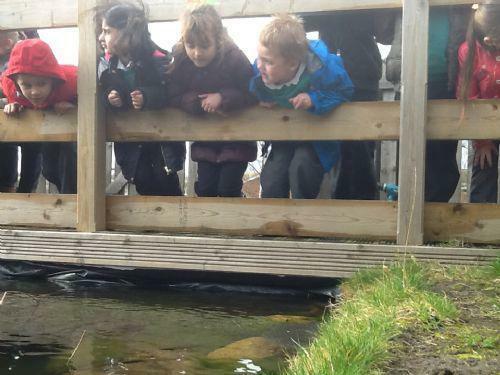 The pictures below show the frog spawn and Year 1 children looking for other wildlife in the pond. 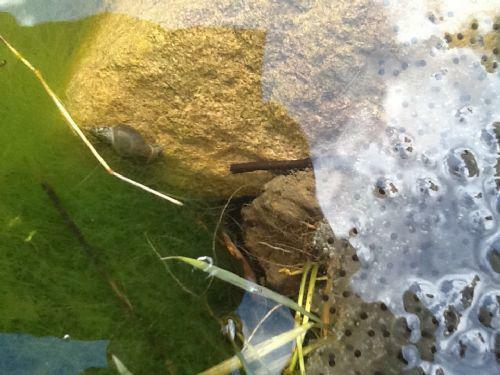 In the third picture you can see a water snail near the frog spawn.